Week 4 in National Premier Soccer League (NPSL) action was highlighted by two victories from Laredo Heat to move to the top of the early season table (tied with Vaqueros, but leading on points per game). 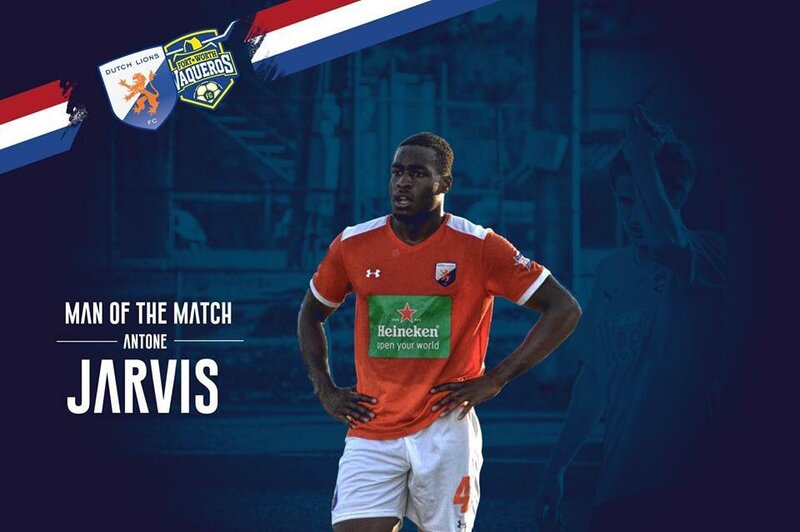 Dutch Lions FC dominated Ft. Worth Vaqueros and Brownsville FC did the same to Katy 1895 FC at home. Week 5 will see five matches, including the first ever South Texas Border Derby between Laredo Heat and FC Brownsville and Dutch Lions FC hosting undefeated Shreveport Rafters FC. Laredo Heat made the long trip to Midland and came came away with a statement win over Midland-Odessa FC Sockers FC 3-1. After a scoreless first-half, 50 and 62nd minute goals from Guillermo “Memo” Diaz, who played for the Sockers last year, were all that were need to take away the road three points. Sockers midfielder Andres Felipe Rodriguez pulled one back in the 72nd minute, but the Heat’s Tor Trosten sealed the victory four minutes before time. In the game article from LMT Online’s Ben Arthur, Heat Head Coach Dana Taylor discussed the impact Diaz’s return had on the match. FC Brownsville scored a dominating 4-1 win over fellow expansion side Katy 1895 FC to secure their first ever home victory. Alan Cortinas, who grew up in Brownsville, opened the scoring in the 24th minute. Katy midfielder Jordi Cobo temporarily evened the match when he scored off of his own rebound that had originally been saved by Coyotes goalkeeper Artemio Romero. Two additional goals before the intermission by Juan Ibarra and Oscar Cordova created a tough comeback road for Katy. Martin Sauceda finally put the match away with a late penalty. In the match story from Roy Hess in the Brownsville Herald, Brownsville FC Head Coach Martin Vela commented that more work remains but complimented the effort of the team. We still have a lot to prove to ourselves and others. Our team is playing well and every player is doing what we’re asking for. I’m asking them to put their heart into (going after) every ball and give their all every minute, and that’s what they’re doing. In a game report from Katy 1895 FC summer intern and goalkeeper Travis Aday, Katy Head Coach Jimmy Krueger discussed the work ahead for Katy 1895 FC to fully capitalize on their potential. A controversial second-half stoppage time penalty from Yudai Tashiro led expansion-side Laredo Heat to their second win of the week and third of the season, placing them at the top of the table on a points-per-game basis early in the season. A 72nd red card from Regals SCA put the Heat up a man temporarily, but the advantage was given back when Heat defender Jiro Barriga was shown a second-yellow late in regular time. The match was certainly very different than the 7-0 Heat victory when the two teams met in Laredo last week. The Heat were playing the second game in 4 days in the midst of a 1,200 mile round trip. The Regals are still winless on the season. Two days after a tough home loss to Laredo Heat, the Sockers scored a cascade of goals in the second half to defeat Tyler FC and end their three match losing streak. The Sockers were led by two penalty goals by Xavier Lao in the 52nd and 68th minute. Other goals were scored on a header by Maxiliano Galizzi and also by Nathan Regis. Tyler FC lost its fourth consecutive match to open the season and were outshot 35-2, with no shots on goal on the night. In a story by Christopher Hadorn in the Midland Reporter-Telegram, Sockers Head Coach Luis Rincon talked about how he felt the goals would eventually come for the Sockers. It was not the Vaqueros night in Conroe on Saturday. 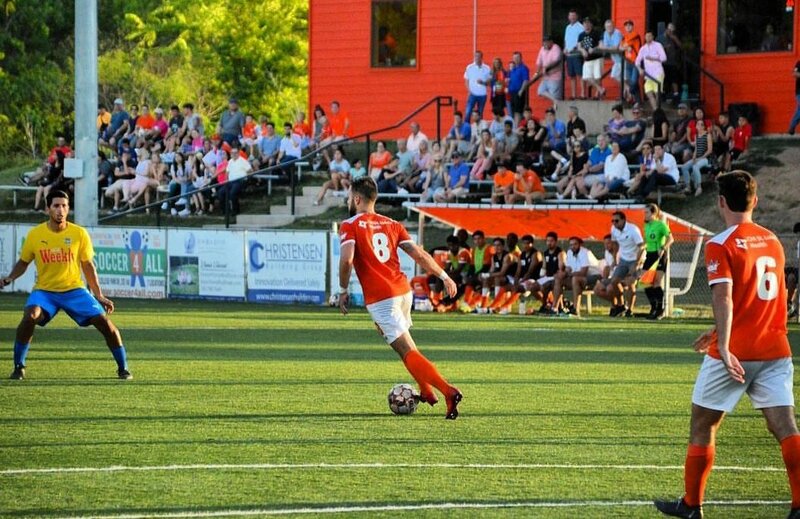 After a big win over rivals Midland-Odessa FC last weekend in the NPSL Match of the Week, Dutch Lions FC brought them back to earth with a 6-2 thumping on Saturday. Despite the large margin of loss the Vaqueros actually outshot their opponents 20-14, though the Dutch Lions were efficient and put 9 of those shots on goal.